7.2 Megapixels for stunning prints as large as 16 x 20 inches and beyond. 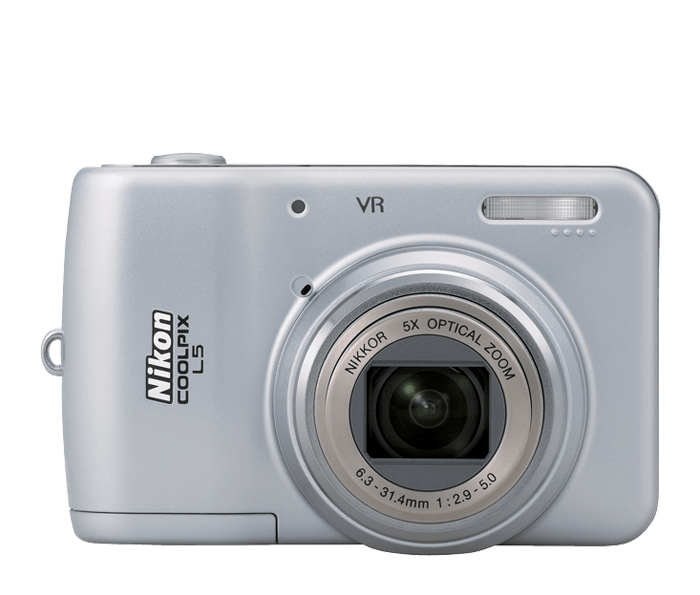 High Quality 5x Optical Zoom-Nikkor Glass Lens gets you close to the action. Vibration Reduction minimizes the effect of camera shake. Incredible, Bright 2.5-inch LCD makes it easy to view and share pictures. Nikon In-Camera Innovations which include: In-Camera Red-Eye Fix to automatically remove most instances of red-eye in the camera, Face-Priority AF Nikon's face-finding technology that automatically finds and focuses on face(s), and D-Lighting which lightens dark images, in-camera, for great prints right out of the camera.